Dera Sacha Sauda, the socio-spiritual organization is the one of the top welfare organization which is proactively and completely indulged in rendering selfless services to mankind with no charge or fees. 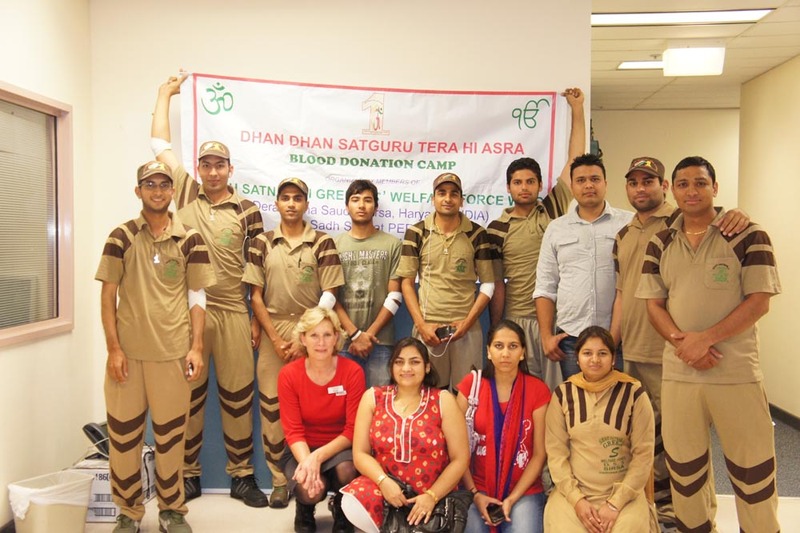 Volunteers of the organization and members of Shah Satnam Ji Green ‘S’ Welfare Force Wing adhere to the teachings of their Guru Ji Revered Saint Gurmeet Ram Rahim Singh Ji Insan regardless of the nation they are located in. 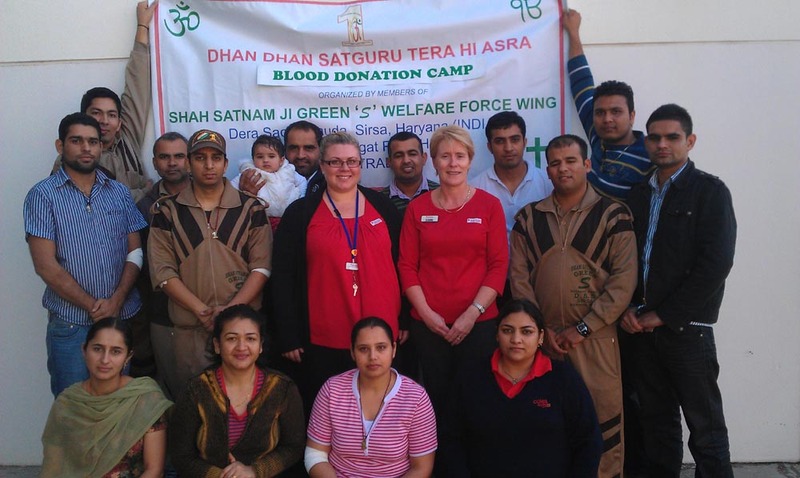 Revered Guru Ji has always taught that “Service to mankind is Service to God”.Dera Sacha Sauda is generally referred “True Blood Pump” on account of having lacks of followers always ready to donate blood whenever and wherever required.Complying to the teachings of Revered Saint Gurmeet Ram Rahim Singh Ji Insan for serving humanity in every possible way the members of Shah Satnam Ji Green ‘S’ Welfare Force Wing organized Blood Donation Camps.